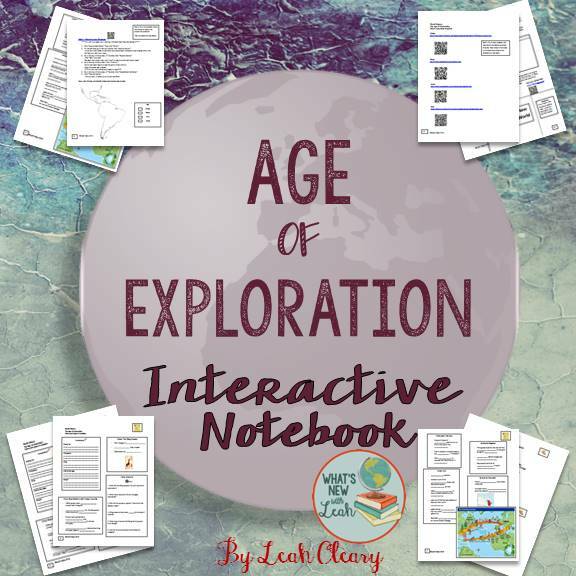 Each of these interactive notebooks comes with daily lesson plans and tons of activities and assessment. They are common core aligned for grades 6-12 and work great with advanced middle-schoolers and general high-schoolers. Start engaging your students and saving time today! 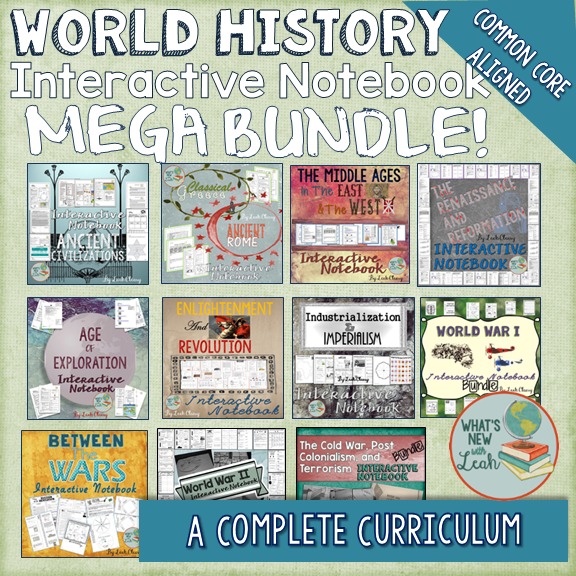 All of the world history interactive notebooks bundled together at a steep discount. Thousands of PowerPoint Slides and pages of activities. 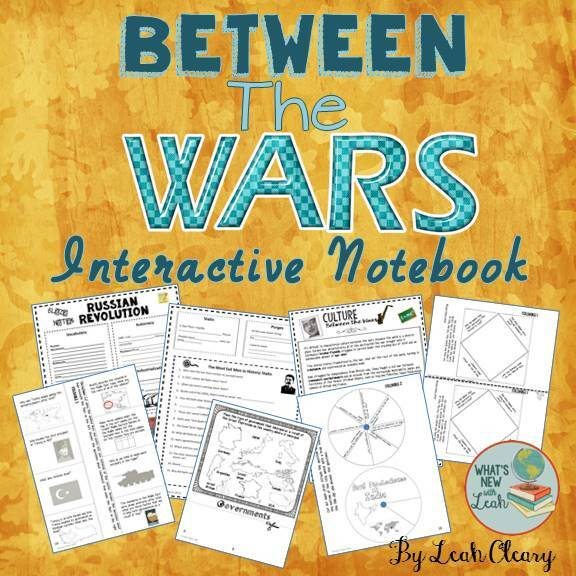 Or get them separately....There are TONS of Activities and Assessments in Each Notebook! 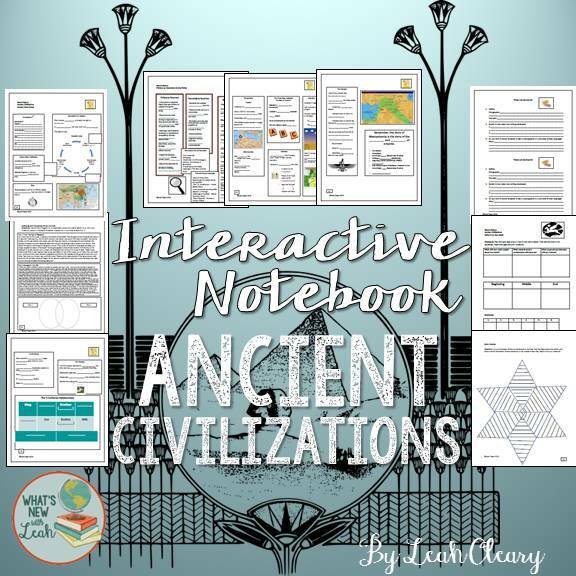 An overview of the four old-world river valley civilizations, including an introduction to analyzing primary sources. Students will examine the major concepts behind civilizations-- government, law, and religion. 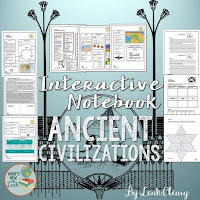 Foldable graphics, PowerPoints, and cloze notes will guide students through early Mesopotamia, Egypt, India, and China. A look at Classical Greece from the Persian Wars through the death of Alexander the Great and Rome from Republic to Empire with a focus on lasting legacies, such as trial by jury, philosophy, and government. 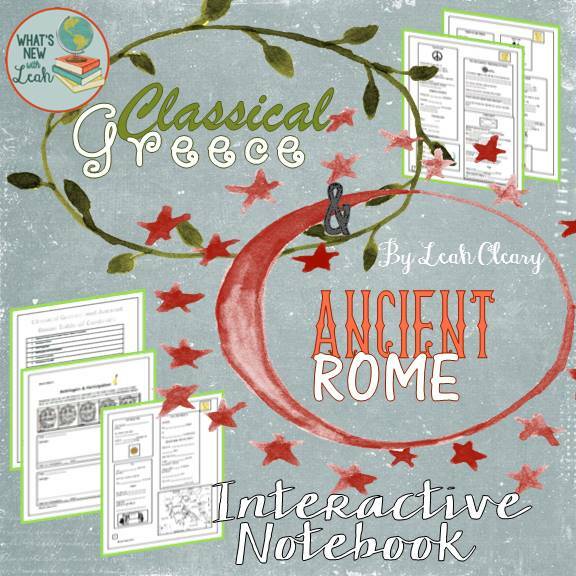 PowerPoints and cloze notes guide students through the content. Activities help them analyze content. 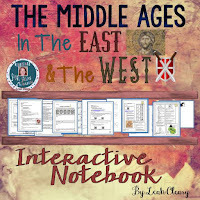 An overview of the Byzantine Empire, the rise of Islam, the Mongols, early Russia, and the European Middle Ages. 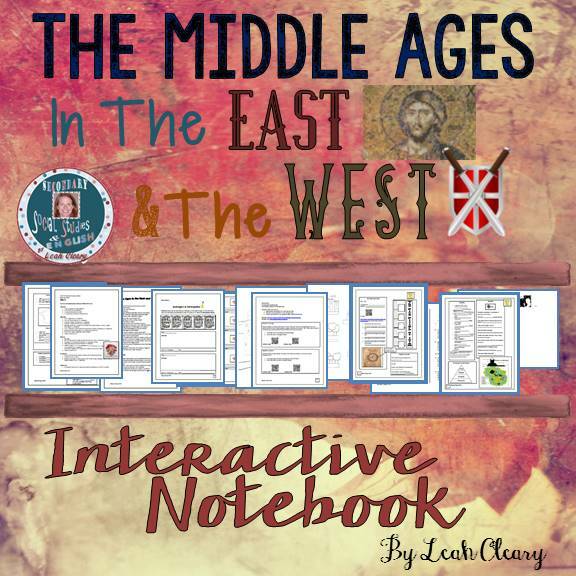 Guide students with PowerPoints or a Prezi, cloze notes, and tons of interactive activities. 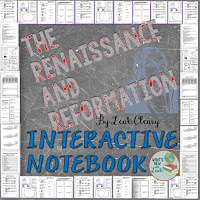 Hit the highlights of the Renaissance and the Reformation with this notebook. 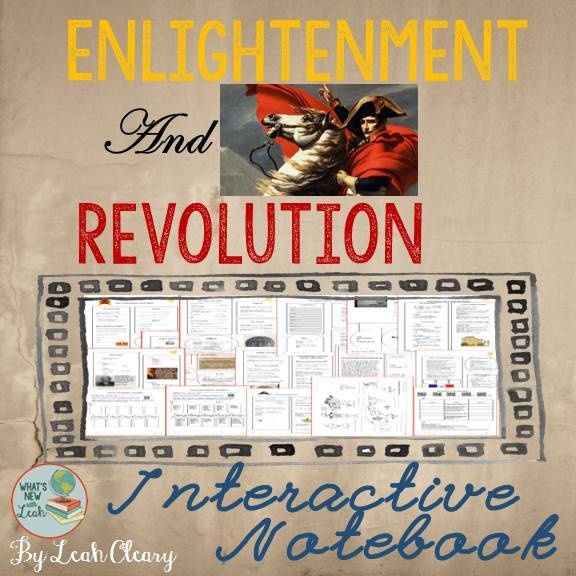 Help students to understand the rise of the modern world with PowerPoints, cloze notes, and source analysis. 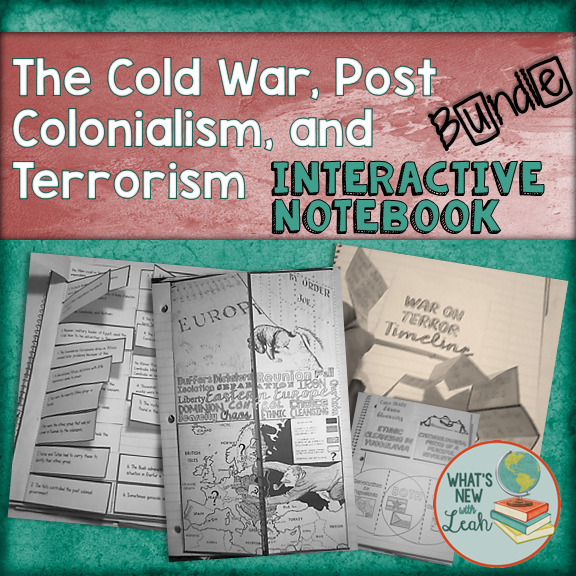 Help students understand the foundations of globalization with this notebook. Students will learn about China and Japan in isolation, Native American and Muslim Empires, as well as European explorers and exploration. 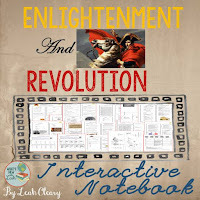 Give a brief overview of The Age of Absolutism to prepare students for a study of the rise of the Enlightenment and the revolutions that followed. 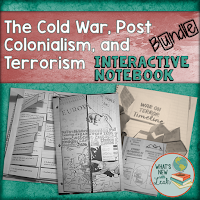 Use PowerPoints, cloze notes, foldable graphic organizers, and printables to help students understand this tumultuous period. 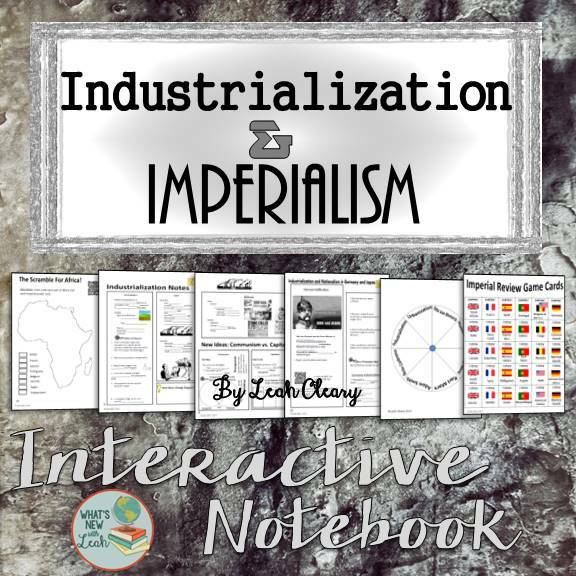 Trace the rise of industrialization from enclosure to urbanization and the advent of factories. 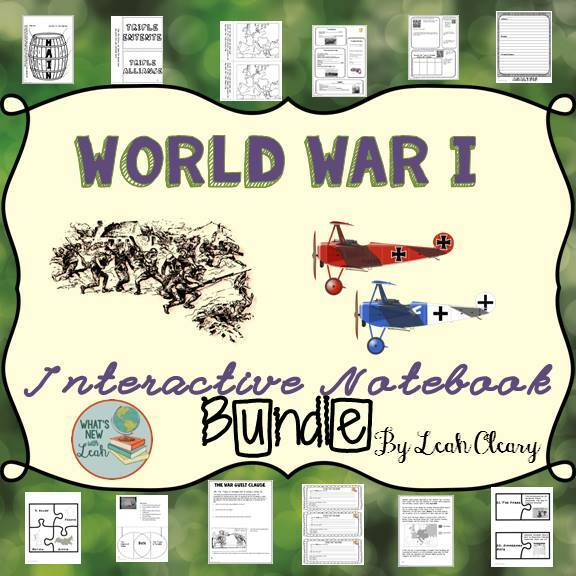 Set a foundation for a study of the first world war with a look at imperialism. 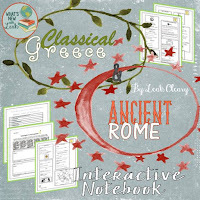 Guide students with Powerpoints or Prezis, cloze notes, foldable graphic organizers, a project, and a fun review game. 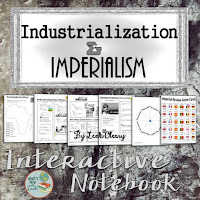 Explain the collapse of giant empires amid the unprecedented destruction of industrialized warfare using PowerPoints, close notes, foldable graphic organizers, and a video webquest. 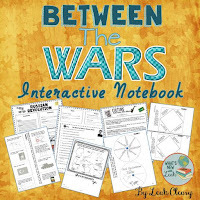 Explain the years of crisis following the most destructive war the world has ever seen with PowerPoints, cloze notes, foldable graphic organizers, and a gallery walk. 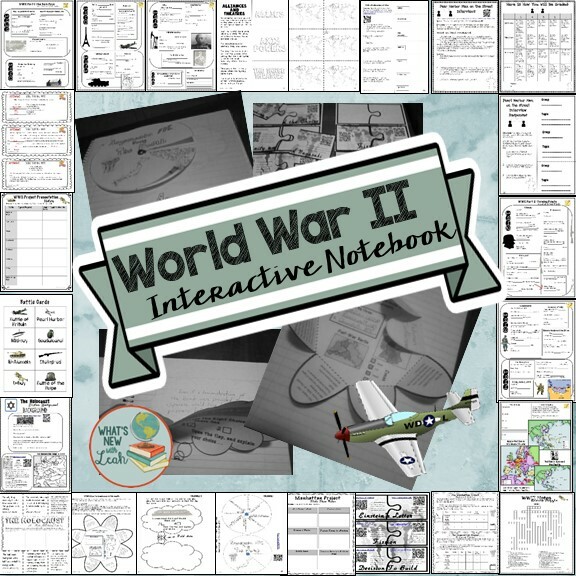 Discuss approaches to discussing genocide and the Path to the Second World War with station activities. 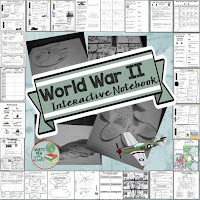 Teach students about major battles and turning points of World War II with PowerPoints, cloze notes, foldable graphic organizers, and a video webquest. 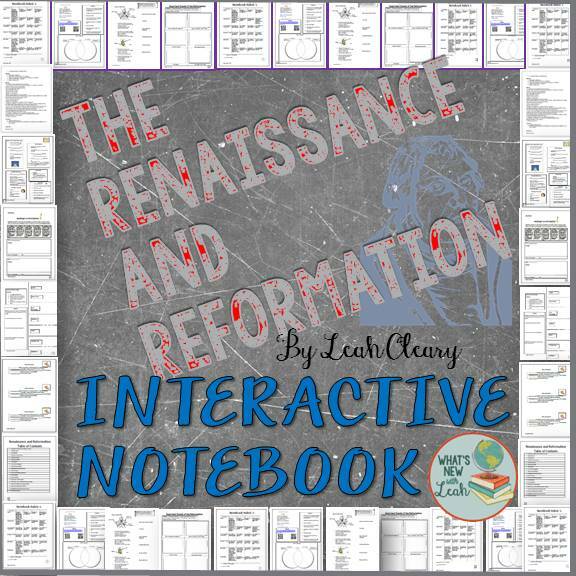 Solve the problem of getting through the history of the world in a semester (block schedule) or a year (traditional schedule) with this notebook. It's a topical look at major global issues following World War II. 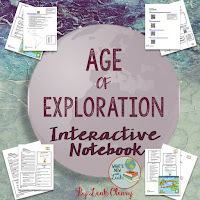 PowerPoints, cloze notes, and foldable graphic organizers galore! © 2015 World History Interactive Notebooks. Natasha Template designed by Georgia Lou Studios All rights reserved.